Yes John, this setup works very well! Very Nice!! I’ve been reading a few bad stories about this set up on Fuji Xforum, Good to see it working for you! Thanks, yes it has worked quite well to date. Hello Mark, where can I buy this rings? These look like the rebranded versions of the ones from Fotga. I had bad experience the contacts extended too deep into the camera body and got gouged by the pins and were going to damage the camera, so if they fit tight and take effort to rotate then look for the damage in the contact areas. I have a mini review up on the Fuji-X Forum. Apsphoto, I have both sets and have had no issues with either being too tight and causing connection scratching or issues. Perhaps the first batch was simply made out of tolerance? Here is the direct link to the set on Amazon. I would not be at all surprised that they are rebranded as you suggest! Nice shots ! Do you think 1:2 to 1:4 image ratio closeups would be enough to “scan” slides ? I have a lot of them to convert. Yes, this would work fine. You need to get a slide copy adapter for the end of the lens. Back when I shot film, I did a lot of macro work. Tubes are nice but what I used to great effect was a bellows and focus rails. Now THAT would be nice! I am new to the Fuji X-E world. 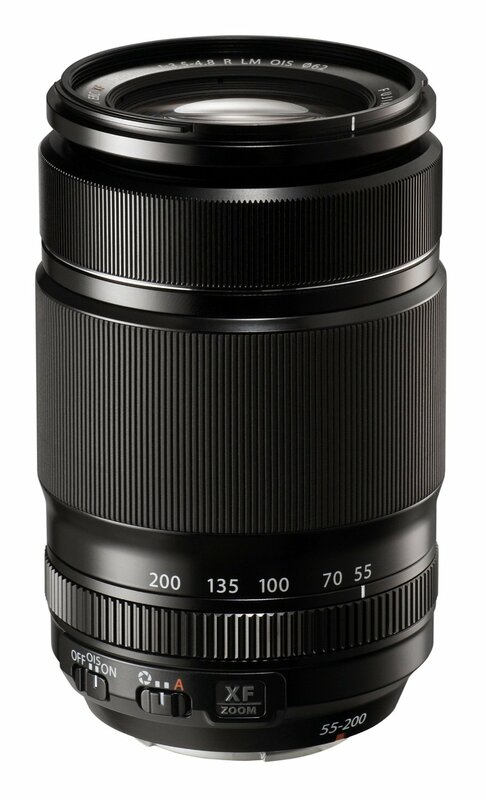 What is your sense of how these extension tubes might work with the Fuji 60 mm lens? I own this lens and find that I cannot get close enough to my subjects. Or might you have other suggestions for this lens? 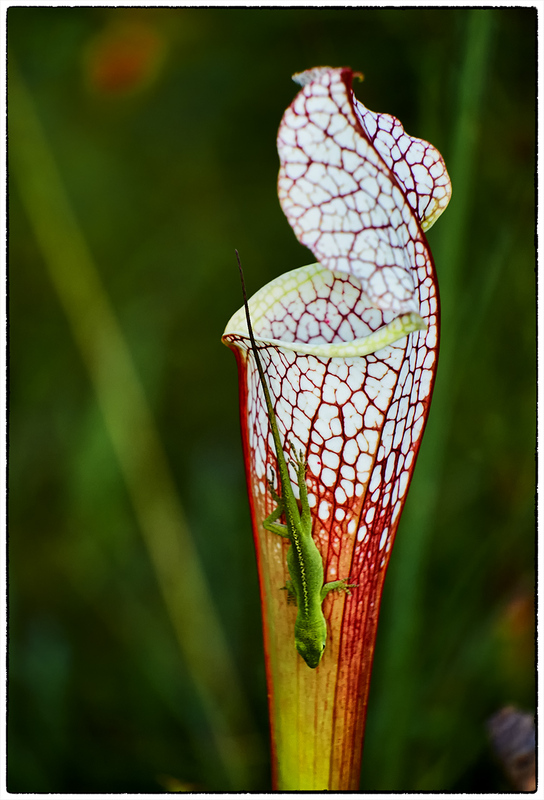 In short, I want to use the macro set up that provides the best image quality (I print large). Thank you for any thoughts you might have on this. Talia, the 60mm only goes down to about 1:3 for macro work. The tubes will force it down to 1:1 or better! You will get the best image quality by using tubes over a diopter filter on the end of the lens, but by using a diopter filter you will not take an exposure hit like you do with tubes. I keep both in my camera bag and will use 1 or both of them depending upon the subject. I actually have 2 sets of tubes which gives me a lot of latitude when shooting macro with any of my lenses! I even have a set of Leica M tubes for when I use my 75mm f/1.8 M mount lens for macro! If you are going to shoot macro with the 60mm then limit yourself to shooting with ambient light as the lens has a problem with a central hot spot when the flash reflects back into it! 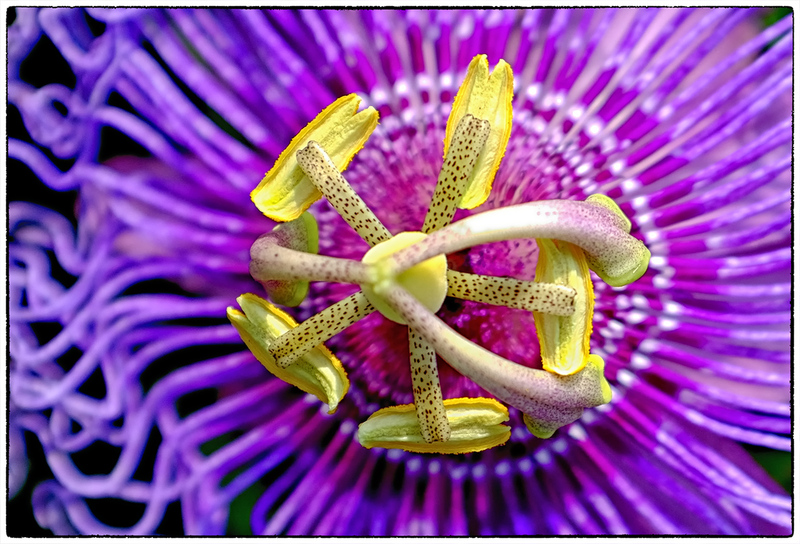 The trouble with ALL short focal length macro lenses is…they are too short. You end up too close to the subject, blocking your own light. MUCH better to use the longest macro you can. The working distance helps, your body heat and motion doesn’t disturb the subject (think dewy spider webs at dawn) and the longer lens makes control of the soft background possible. As a Camera Specialty store chain regional manager and 20 years as a Fuji Professional Technical Rep, no pro nature guys nor did I ever use a short Macro. While everything you have stated here is quite true most of the time, there are indeed times when you can work with a shorter macro lens especially when doing product photography. My won work really is centered on a 75mm or 90mm lens, but I am shopping for a longer Leica R macro lens. Thank you for taking the time to comment, everything helps!! Thank you very much for this helpful information, Mark. What would be the advantage of these autofocus Fotasy extension tubes vs. non-autofocus extension tubes like the Fotodiox you can also find in Amazon? 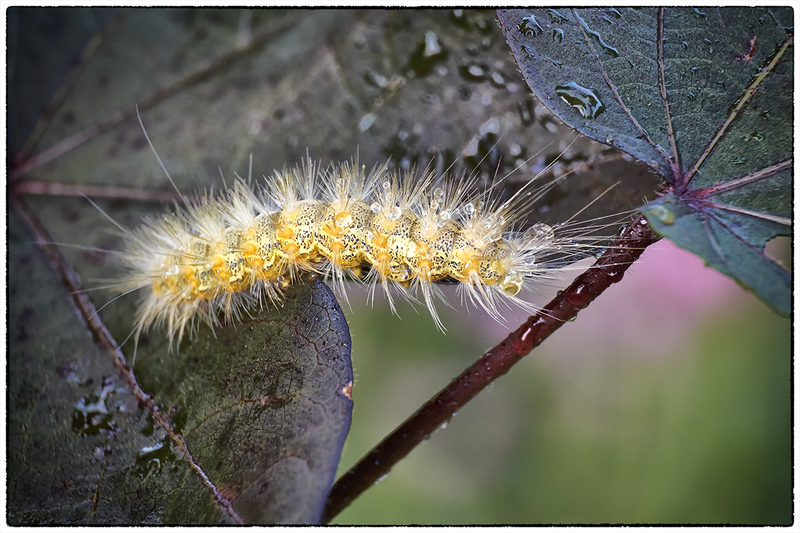 Are you really using autofocus when taking macro photos? 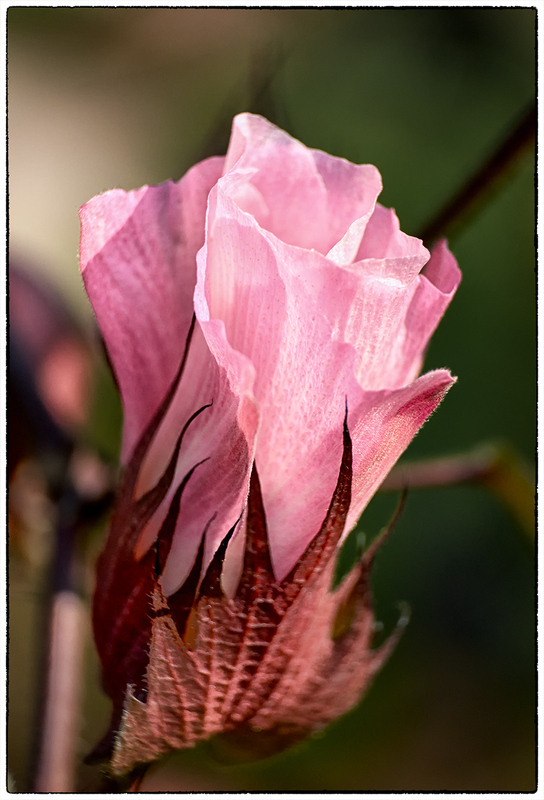 My intention would be using the extension tubes together with the Fujinon 60mm. Thanks! Without the autofocus tubes you cannot control the aperture!! The only time I use autofocus is when I am chasing butterflies. wondering how the canon 500d would work on the 55-200 for macro? With step up rings it would be amazing. I used Canon 500D on Fuji 55-200 lens and it works great. Because optical quality of close up lenses degrades toward the edges (yes, even for Canon 500D two element filter), I bought a 77mm 500d (the largest available) and used it with Heliopan step up ring to mount on 55-200. This way the lens “sees” through the higher quality part of the close up filter (not toward the edges). Even autofocus is quick. It’s the best available on the long zoom. I’ve been using mine since the Ext Tube set I bought (Fotasy) was horrible in fit. The early extension tubes were reported to be quite bad. I was lucky and got good copies! Both tubes and a closeup diopter lens are important tools to have! Hi! Have you used with 18-55? How close can take pictures with it? Are there photos? Thank you! I mean 18-55 + macro extension tube 🙂 Sorry I’m not very good at english. OK, no I have not used extension tubes on the 18-55. BUT, I have on the 60mm and it works great. I would think the zoom will be just a nice! Don’t use it with the 18-55. You’ll be too close to your subject. Always use long telephotos for macro work. Thomas, as bo3bg says, for macro work, the shorter the lens is in MM then the closer the objective (end of the lens) is to your subject and as stated your lens can actually scare your subject or impact it in other ways. I like 75mm to 90mm lenses for macro work. The big name camera companies often sell longer macro lenses as well! the fotasy tubes get terrible reviews on amazon….Dr Drey’s suggestion for the canon 500d 77mm for the 55-200 sounds like the best idea here?? I use both. I have had great results with the extension tubes! I bought in China a set from the brand Pixco and it came from the company Lengril. Looking good (I think like all the other brands) but the 10mm works fine and the mounting goes very smooth but the 16, the point where it “clicks” was so wide that you goed turn the lens about 2 mm in cw and ccw. Screen was switching on and off so I’ve asked the company to send me a new one, But that was impossible. So Fotga, Fotassy, Pixco all the same rubbish and we have to waite until there is a company who produce good ones. Peter, sorry to hear about the issues! I have had no issues with my Fotga tubes at all. Are there any extension macro tubes for other Fuji lenses? Yes, there are 2 from China that you can purchase on Amazon.com. 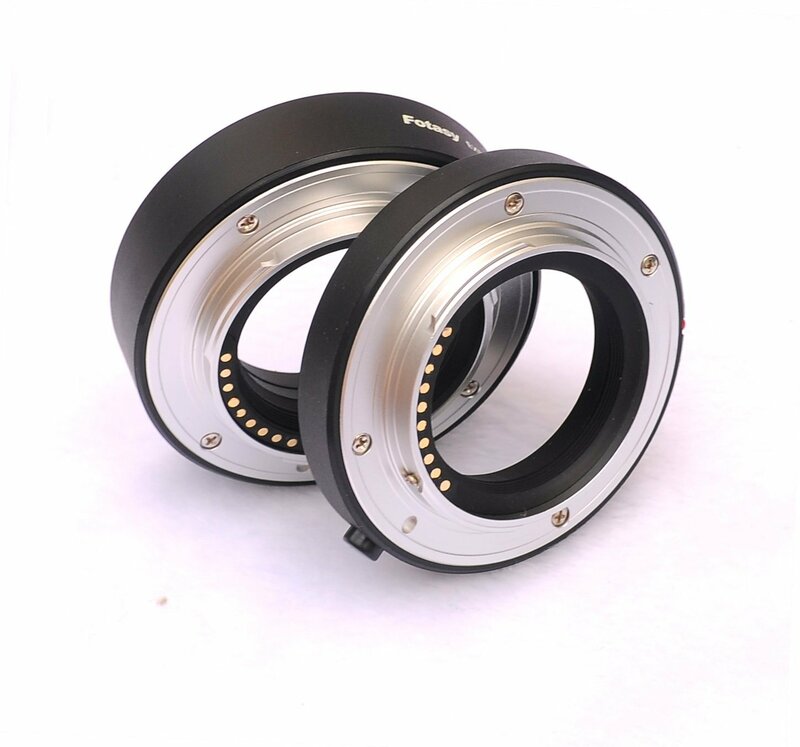 Just search for Fuji extension tubes. They have gotten a lot of bad press but they have worked very well for me!